When it comes to the life of your driveway, you want to keep it in the best shape possible. This means taking care of it through some simple driveway maintenance tips. The more you maintain your driveway, the longer it is going to last in the end. Always make sure to reapply sealer as needed to ensure that it does not crack or break under the pressure that it is on. You can ensure that even the temperature changes are not going to make the driveway crack. If you’re doing something on the driveway, make sure to not get it in direct contact with the driveway. Oil changes can stain and eat through the driveway material. Removing stains as soon as they happen can help minimize damage done to a driveway. 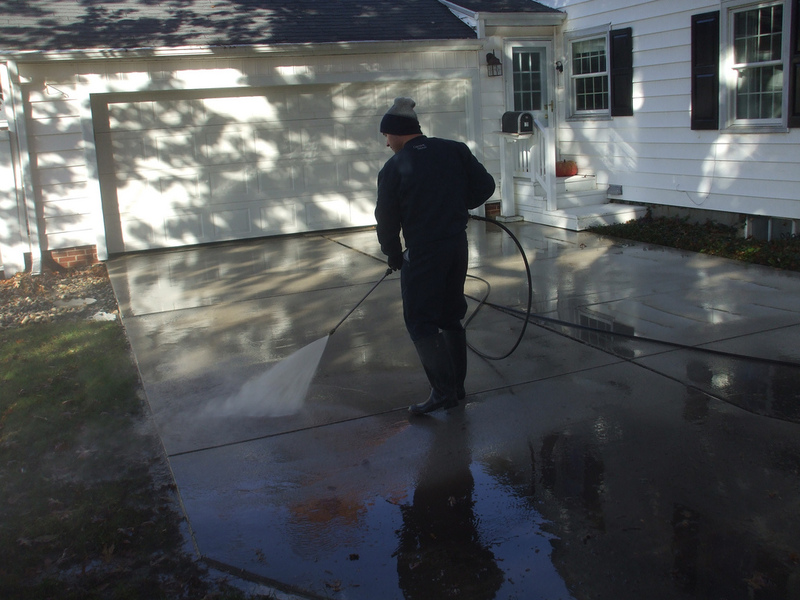 Pressure washing can go a long way in maintaining and keeping the life of your driveway at its best. When you want to make sure that the debris is removed completely from the top of the driveway, pressure washing can be the best way to go. You want to make sure that you always treat the driveway with care every time you go to use it. You want to reduce any damage that is done to the top of it, while also being able to enjoy it. Always use a professional to come in and provide the pressure washing that needs to be done. They can ensure that it is done the right way, while reducing the chance of having damage happen if you were to do it. Using their service can also greatly benefit your property. Contractors Today can have your driveway looking great in no time at all by matching you up with the driveway cleaning specialist you need. All you must do is fill out the form below or give us a call today and we can connect you with the best ones for your area!